Fruits from Shisandra Chinensis, cultivate in the Liaoning province. Specifically developed for its high content in lignans which demonstrated antioxidant and anti-inflammatory properties. They are able to activate cellular defenses and to prevent biological damages induced by free radicals. 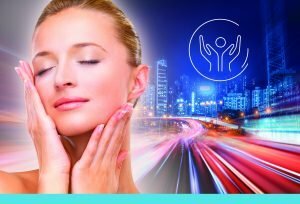 Protects against all form of urban pollution, URBALYS® activates endogenous skin defenses and cellular detoxification systems, fights free radicals, prevents inflammation, strengthens cutaneous barrier and maintains dermis integrity. 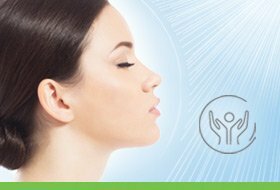 URBALYS® , the skin breathes again, it recovers its integrity and its balance. 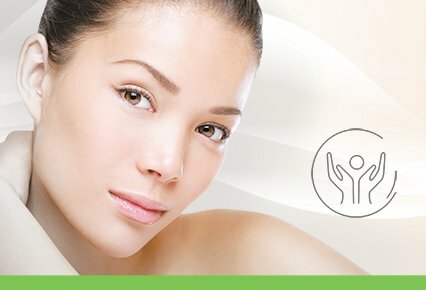 Skin seems smoother and younger, the complexion is radiant and uniform, the skin texture is refined. Premature aging is slow down.